There is no better name for this paper than ENVIRONMENT. ENVIRONMENT Digital is compatible with all digital presses such as HP Indigo, NexPress and Xerox iGen and brings together all the great attributes of eco-friendly paper with a style and form that will knock your socks off. 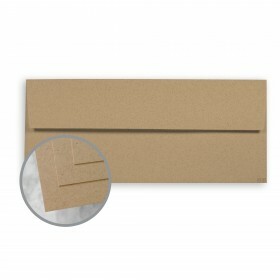 This sheet of ENVIRONMENT is made using renewable Green-e certified energy, is FSC certified and is made using 30% post consumer waste. 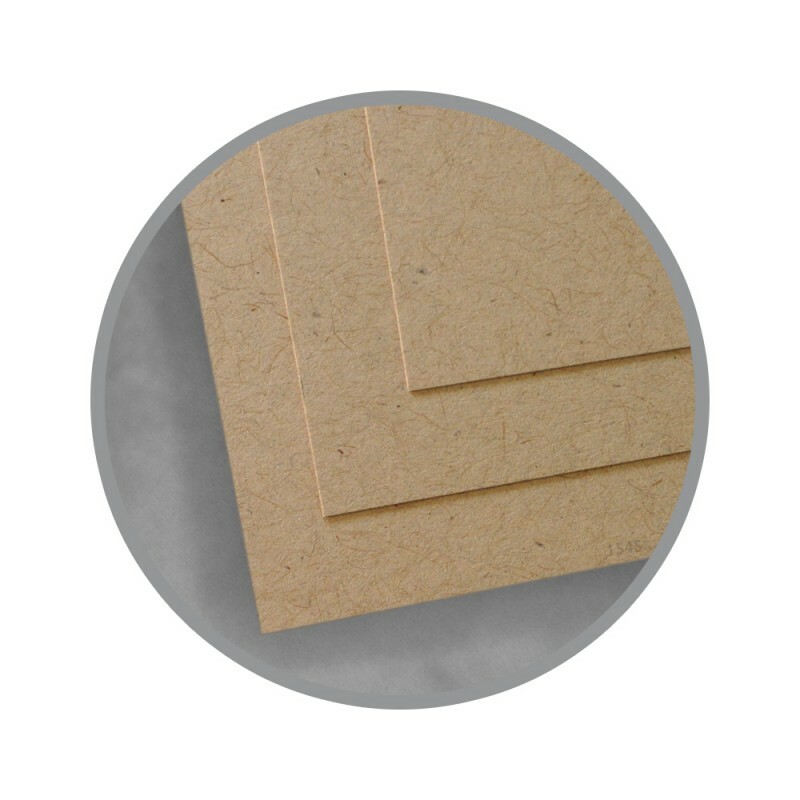 The flecked appearance and smooth surface make this 30% recycled paper the perfect choice for folks looking to use an eco-friendly paper inspired by today's natural organic lifestyle. This is a great paper that makes a great statement, you'll love it, your customers will love it and mother earth will love it as well. It was good quality but a little lighter than I was looking for and wouldn’t darken with the wax seal I applied. It had a smooth finish and the description clearly said so, so my fault entirely. I will use it to make gift bags.